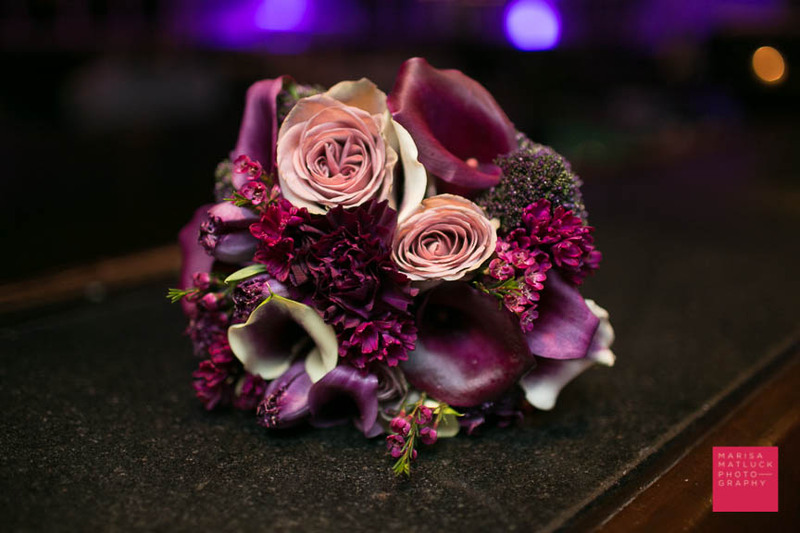 Here is a selection of our favorite bouquets! Round, Handpicked, Loose, Tight… So many trends, so many options. Flowers have this special power of making us happy. 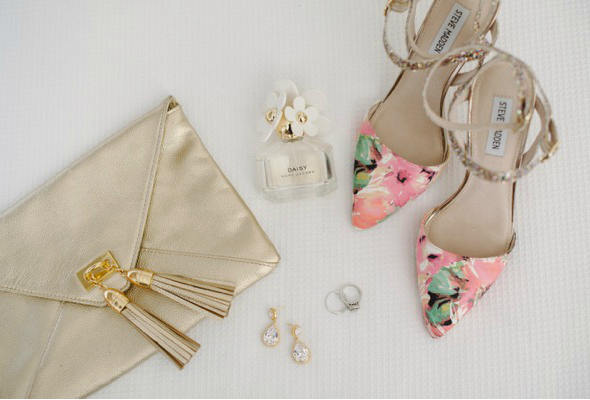 The Bouquet will be the Bride’s most important accessory on the Big Day! Happy planning! 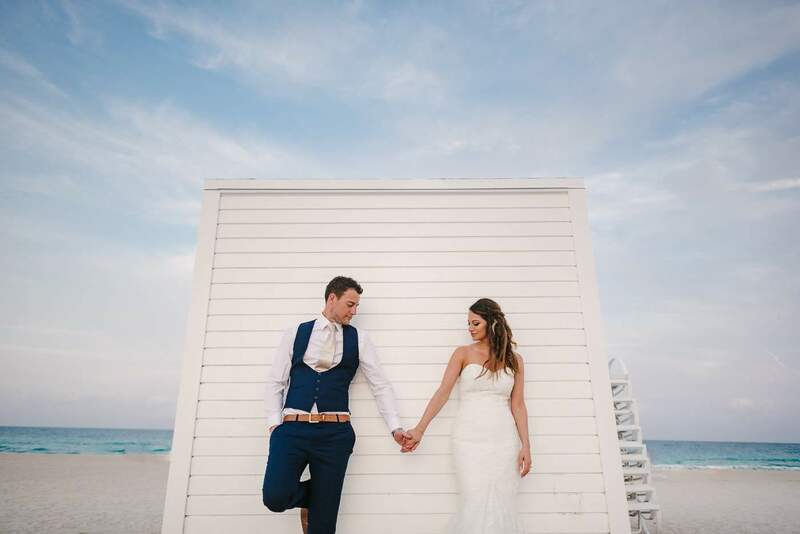 We worked on this adorable wedding in Delray Beach. First off, I had never worked in this area before and I was surprised to see the vibrant downtown nightlife! The venue is located in the heart of this area, very pretty. I love the color scheme of this wedding! Corporate event planning can be a creative, fun and exciting experience, you’re creating a memorable event for all of your coworkers. With so many decisions to be taken into account down to the last minute, event planning can quickly turn into a stressful disastrous situation, for this reason, corporate event planning is best left to a professional with experience. Hiring a professional wedding event planner can be a big investment, but it is one of the best investments you can make for your big day. 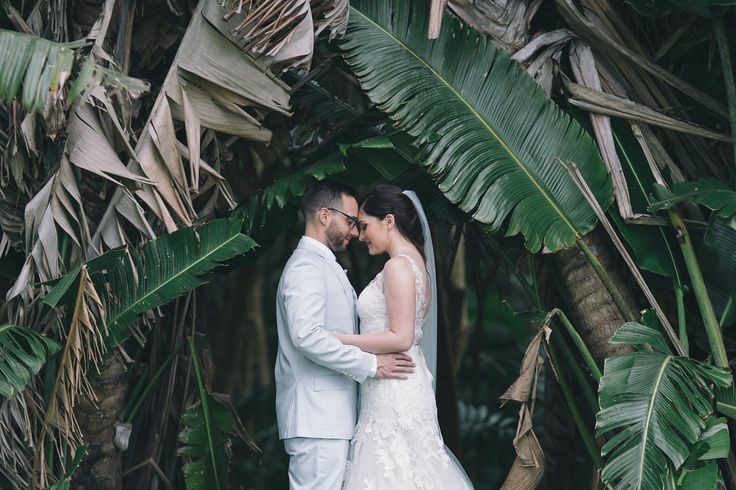 While purchasing your wedding dress and selecting your cake can be exciting, there are other countless small details like permits, seating charts, endless questions from families that can weigh you down with stress and frustrations. 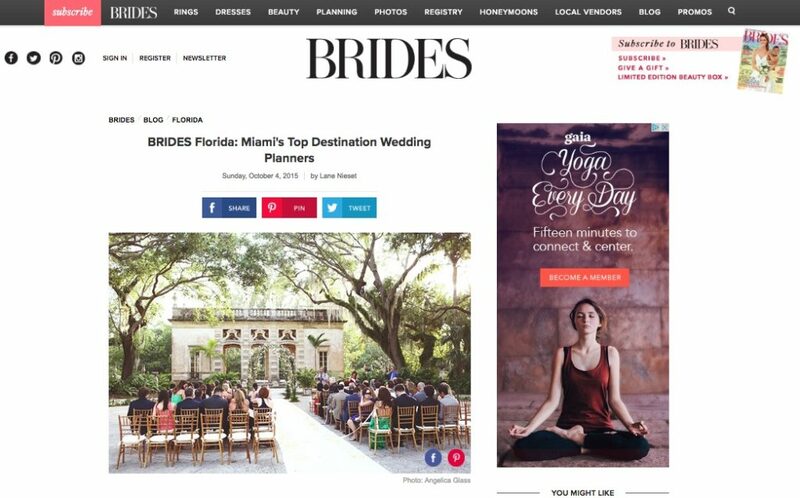 Many people are now turning to Uber for the wedding transportation. I do feel that this is a great opportunity for your guests to use a reliable and inexpensive way to attend the event and stay safe. I have been amazed how Uber’s service has developed in Miami and Greater area in the last year. Drivers used to get lost, I used to have to stay with guests on the phone trying to explain to the driver how to get to the venue but now it is organized, fast and extremely effective! 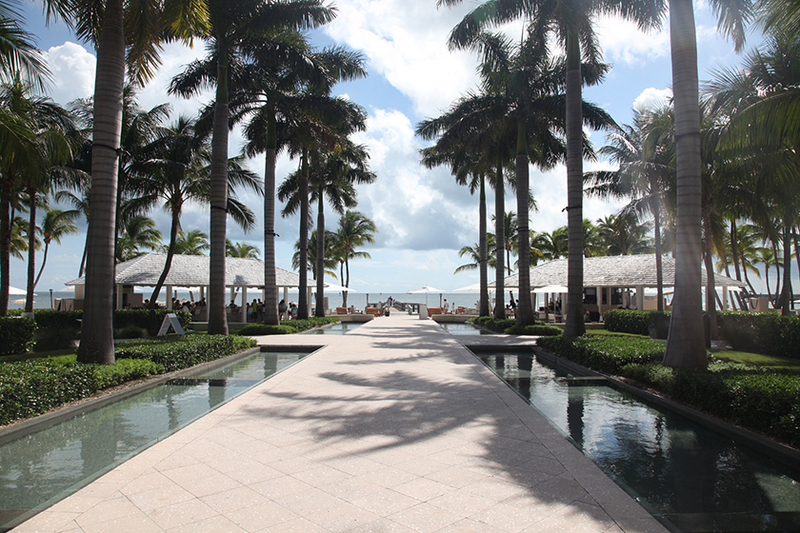 The Biscayne Bay Yacht Club was built in 1927 and is still operated as a private club. The views from the property are amazing with an array of yachts surrounding the premises. This place is full of history, taste and charm. 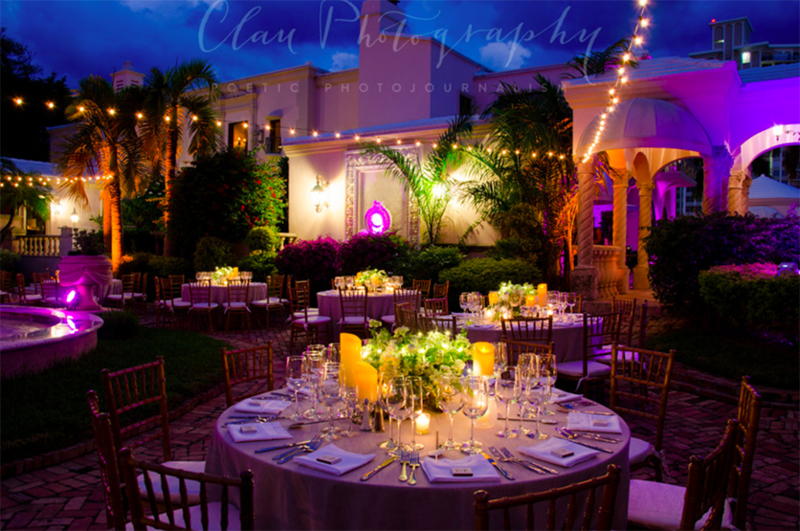 This was a destination wedding with a lovely couple from Washington DC. They were looking for a garden type wedding, outdoors with farm tables and red as an accent color. Wynwood used to be a place for old abandoned warehouses with very few attractions. I remember having some events at the Ice Palace, avant-garde launch events for companies such as Nike in warehouses but that was more than 10 years ago. 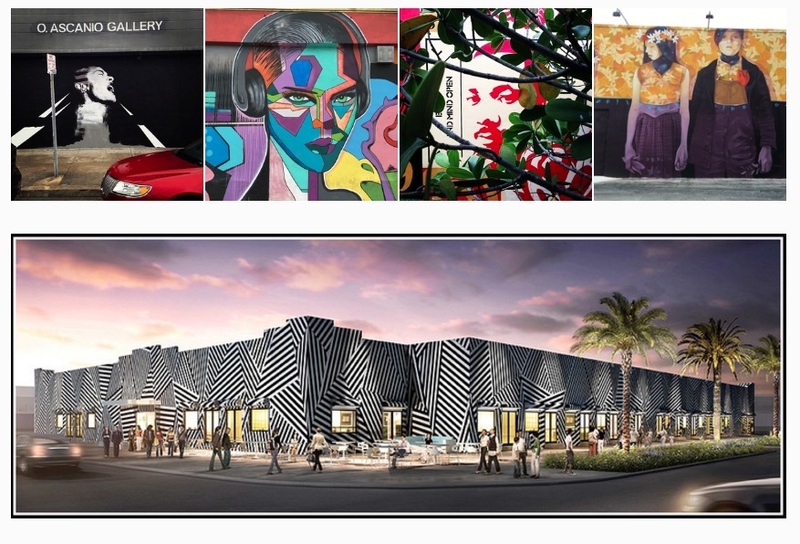 A profound transformation took place in Wynwood following the success of the Design District. A new trendy neighborhood emerged a couple of years ago and has found an international reputation. That’s Miami! 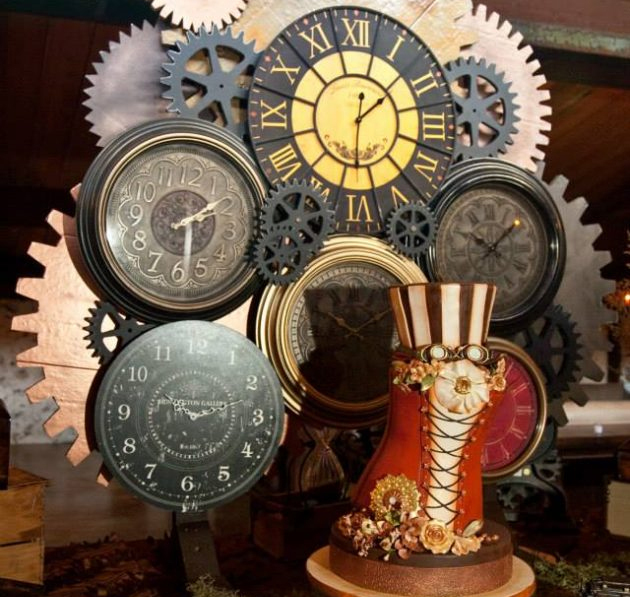 Themed events are so much fun and unique; Steampunk wedding just takes this way further! Working on a themed event, furthermore a themed wedding was so exciting but complex. We needed all of the guests and the vendors to be willing to participate and dress up! So… What is Steampunk? 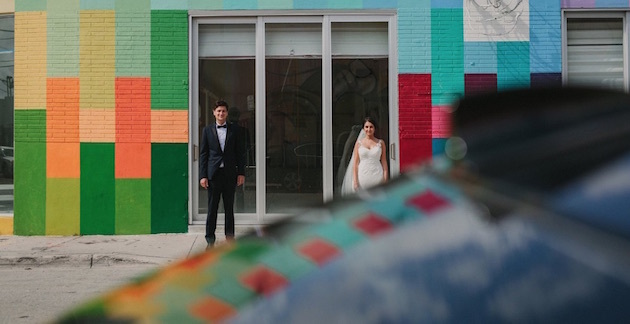 Planning a wedding in Wynwood was so cool! The energy there is great, there are people walking down the street at any time of the day, something that is so rare in Miami but feels so refreshing for a city born girl like me. Maps Backlot is such an unique venue and it was very exciting to plan how to make the best use of the space. 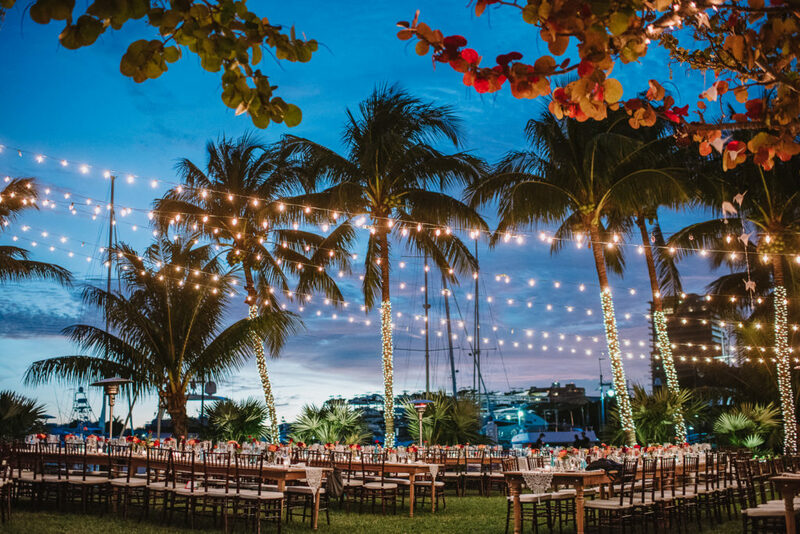 This was a destination wedding for all of the guests, Miami is always so enjoyable in March. 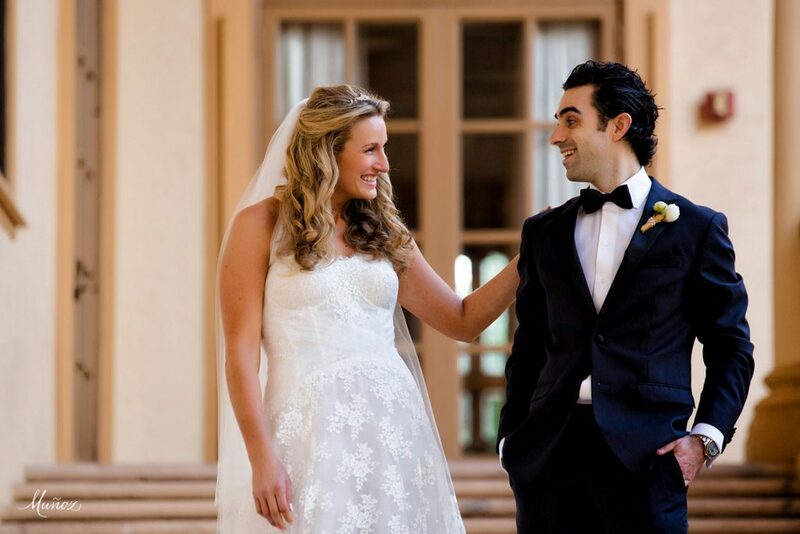 Planning Cristina and Mike’s wedding was an absolute pleasure! This lovely couple is based in Texas and wanted to plan for their guests a garden themed wedding. 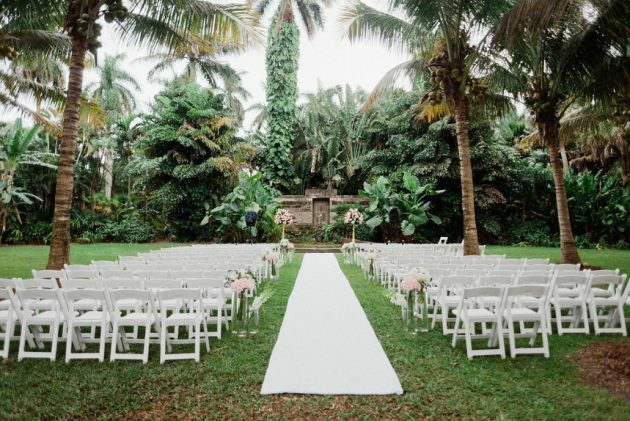 Fairchild was the perfect setup for this elegant affair. The ceremony was held in the amphitheater of the botanical gardens. We were surrounded by nature as it’s best with a lovely romantic setting. May 31, 2016 January 30, 2017 adminLeave a Comment on Should I Do A First Look? When looking back on your wedding day, you want to remember the most important day of your life shared with friends, family, and loved ones. The excitement of walking down the isle, taking your first dance together as husband and wife and cutting the cake. While all of these moments are important for photographers to capture, we often under look the importance of a first look. When it comes to a wedding send off, you want to end the day on a high note. Hours of dancing and laughter with family and friends, they want to send you off in style. But long gone are the days of jumping in a car with Just Married on the back, you want your loved ones to send you off in a fun unique way that makes for great photos. 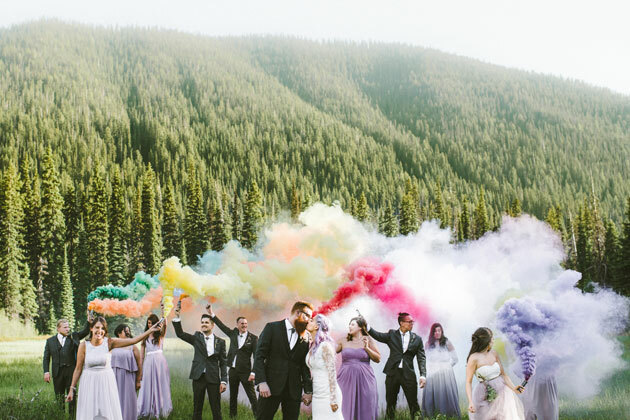 Move over sparklers, we got some other ideas for a unique wedding send off.